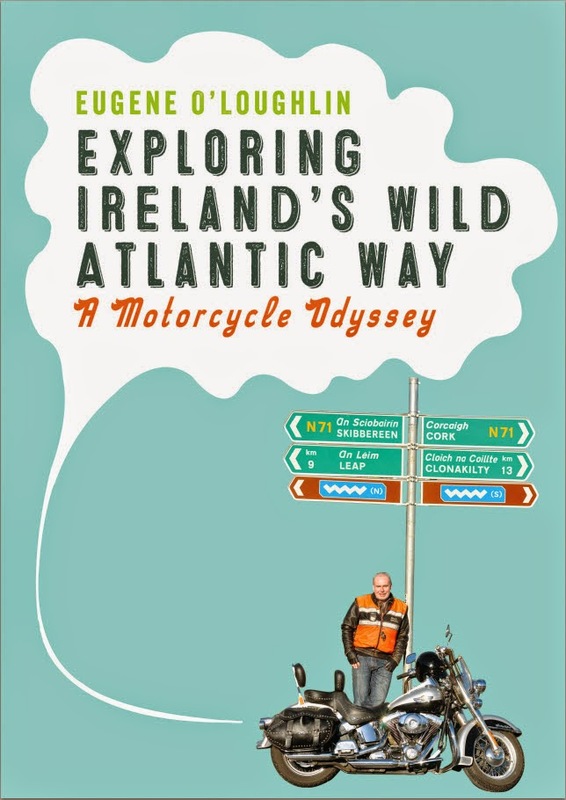 I have just completed what I hope is the final review and proof read of my new book before it goes to the printers this week. It will take a few weeks for printing (which is taking place in Spain) to happen and I am hopeful that I will finally get my hands on a copy before the end of May. A book launch is planned for early June. 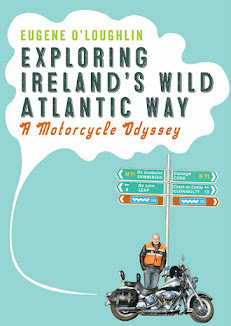 The book is available to order from the Liffey Press, and though it is listed on Amazon - it is not yet available to order. Very exciting!